Nope! 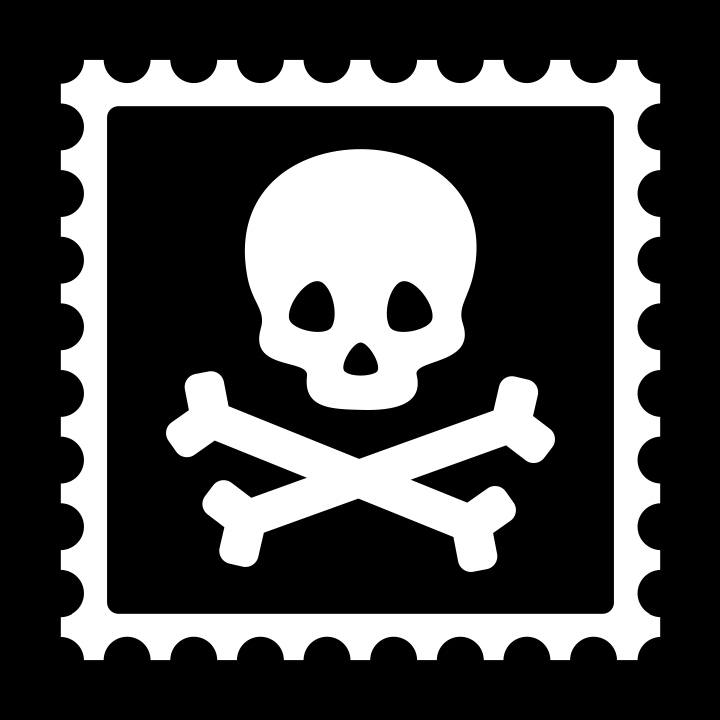 In fact, Pirate Ship allows you to print standard 4x6” postage labels with any kind of printer. If you have a regular desktop printer, you can print either 1 or 2 labels per standard letter-size 8.5x11” paper. You can use regular paper, and simply cut the excess paper and tape it to your packages, or you can purchase half-sheet sticker paper, which can simplify the process. If you have a label printer, you can print your labels as a 4x6” label. Read our Label Printer & Shipping Scale Recommendations. You can also download your labels as a PDF or ZPL file, or you can generate a sharing link to share the labels with someone else who will be printing them for you.